Bart Ricardo hails from Bruges and is one of Belgium’s important Chicago house protagonists to have emerged from his country over the last two decades. 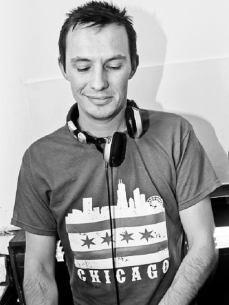 He’s often invited to perform on international house radio shows; add frequent gigs all across Europe, tours in Asia and Belgian residencies to make him a respected member of the Chicago house music community. After loads of travels to Chicago, Ricardo is considered a local as he frequently divides his time between Belgium and “The Windy City”.